An Amtrak train in Mobile, Ala., during a 2016 tour across four states meant to rally support behind restoring passenger rail service along the Gulf Coast. 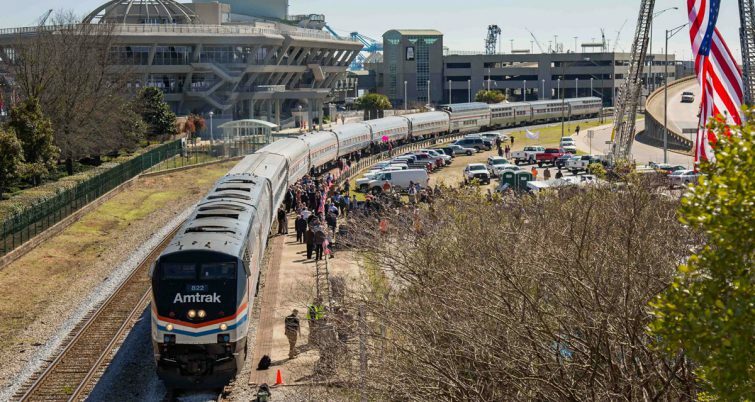 An effort to restore Amtrak service along the Gulf Coast absorbed a series of blows toward its progress with Alabama refusing to commit financially to the project along with the deadline passing to take advantage of a possible government grant. According to SRC, the two states would have needed to commit a combined $20 million to qualify for the CRISI funds. Louisiana had previously promised $9.5 million and Mississippi pledged $3 million with the possibility of more. 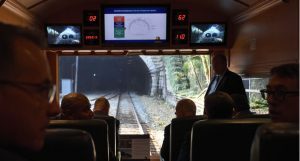 The Gulf Coast Passenger Rail project was designed to connect New Orleans to Mobile, Ala., and ultimately expand to Tallahassee and Jacksonville, Fla.
Alabama Gov. Kay Ivey explained that while she was convinced of the project’s benefits, the state has too many competing transportation priorities. 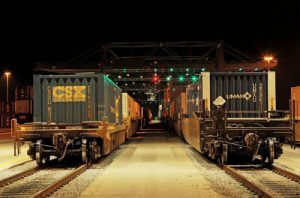 “I have carefully evaluated the impact of restoring passenger rail service between Mobile and New Orleans and the potential economic benefits it may produce…consideration must also be given to the impact passenger rail service will have on the commercial and freight rail service that share the same track. 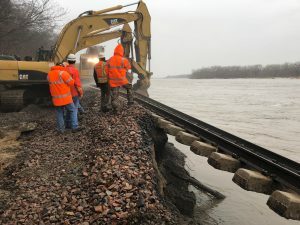 It has become clear to me that, though some economic benefit may be realized by new passenger rail service, such service will have an outsized detrimental impact on other types of rail service,” said Gov. Ivey. She said the state had “higher priority opportunities” to address congestion through port and highway projects around the state. 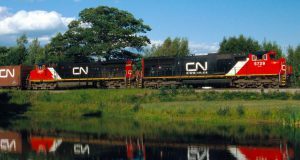 “I am hopeful that one day we may have the luxury of providing financial support for passenger rail service, but now is not the time when we have other challenges which must take priority,” concluded Gov. Ivey. Mobile Mayor Sandy Stimpson expressed his appreciation of Gov. 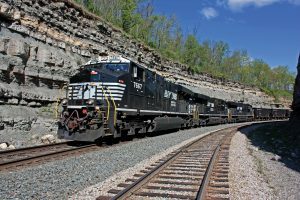 Ivey’s consideration of the project, but reiterated his belief that passenger and freight rail service can co-exist “if done right” and vowed to work with the governor and other state partners to move the project forward. “Bottom line: We have more work to do to make it a reality,” said Mayor Stimpson. SRC is also not ready to give up on the project and said it is poised to take advantage of future government funding opportunities should the states be ready to make the financial commitment.